Our chart of enclosure options with spec sheets, instructions, and more has moved. You'll find all that information on the following link, labelled Standard Enclosures. Here's what you need to know about choosing an enclosure. 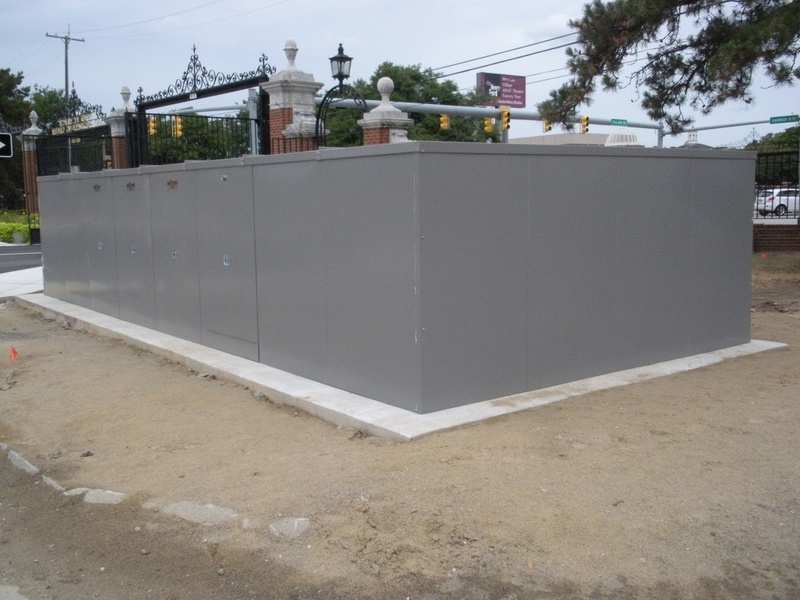 It is important to make sure your enclosure manufacturer complies with the ASSE 1060 standard. This will ensure the enclosures are strong and rugged, have a locking mechanism and drainage, and will maintain the proper temperature for your climate. Safe-T-Cover’s entire production line of backflow covers carry the seal of compliance for the ASSE 1060 standard. You can read more about ASSE 1060 here. There are three classes of ASSE 1060 approved enclosures, and they provide different levels of protection from the elements. Make sure you get a class 1 enclosure with the proper heater if you need freeze protection. All our standard aluminum enclosures shipped with our recommended heat comply with the class 1 standards because of our patented slab-mounted heater. Different manufacturers offer different types of hot box heaters including wall-mounted, slab-mounted, and heat cables that wrap around your equipment. You should also consider details such as color and size. Most manufacturers offer their enclosures in different colors. 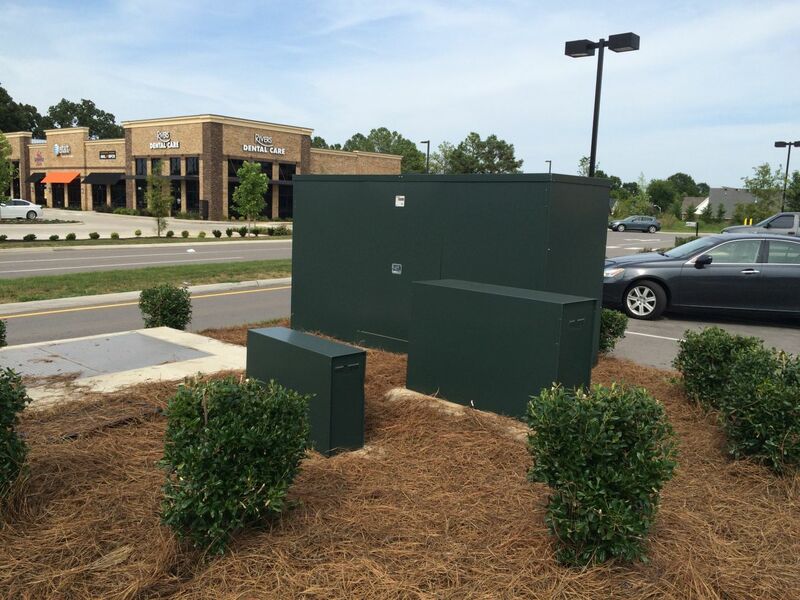 For example, Safe-T-Cover enclosures come in four standard colors at no extra charge including a green and tan for most landscaping environments. Other colors are available for an additional fee.  Click each color below to see an example. 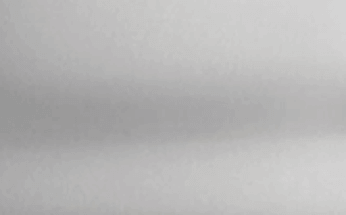 There are other ways to ensure your aluminum enclosure is aesthetically pleasing. Considering landscaping and where your device will be located will help keep it from becoming an eyesore. We've written a sort of how-to guide to aesthetics here. There are different materials available and you should choose the one that will perform best for your needs. 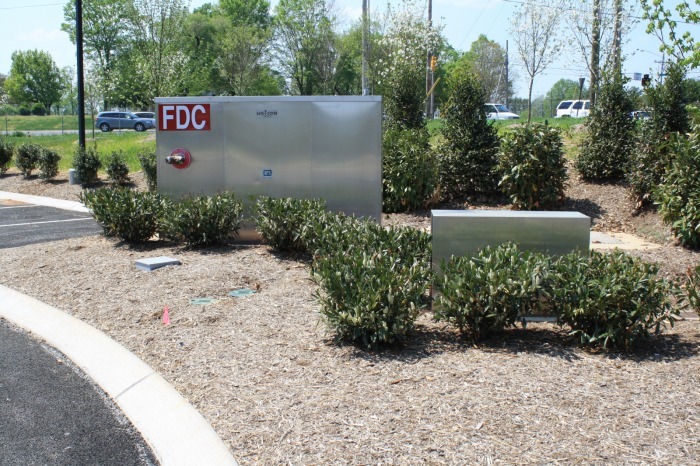 The most common types of backflow enclosures are aluminum, fiberglass enclosures, and backflow cages. You may also see brick and block enclosures in the market. Read about each of these to find the right material for your job. Each has it's own strengths. We've chosen to manufacture aluminum enclosures and use 5052-H32 aluminum. It's marine grade aluminum and the material is so durable, it is known to sometimes outlast the equipment it's protecting. Some of our enclosures have been in the field for three decades. Other manufacturers, such as Hot Box®, offer multiple types of enclosures depending on size or use. Hot Box enclosures may be aluminum or fiberglass and there are a few different designs. Safe-T-Cover uses panels to make enclosures in varying sizes without needing to change the style or machine special parts for different uses. Currently, we offer more than 50 standard models. Click here to see our line of backflow enclosures in a table. Our modular design also makes the enclosures easy to assemble. Watch the video below to see two of our staff putting one together in real time. 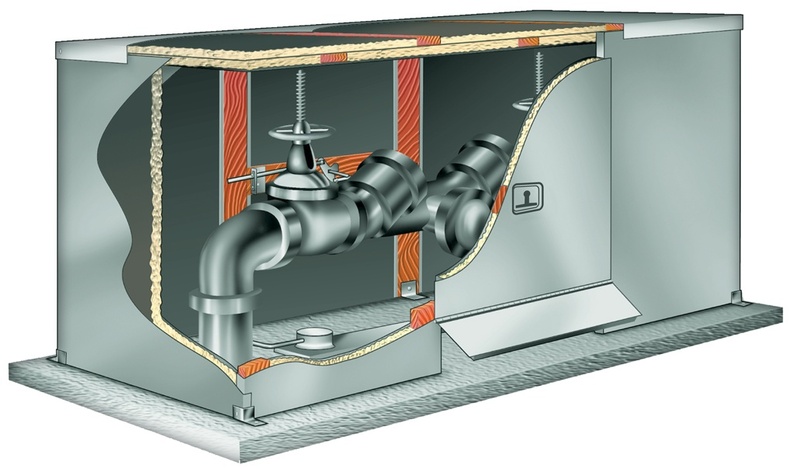 A Safe-T-Cover aluminum enclosure will cover any backflow preventer and most valves and pump systems. 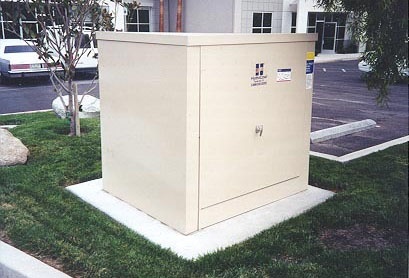 You'll find more details about other types of equipment enclosures here. If you need to protect a backflow preventer but aren't sure what size enclosure you need, head to our sizing guide. Choose which backflow device you have & we'll figure it out for you.